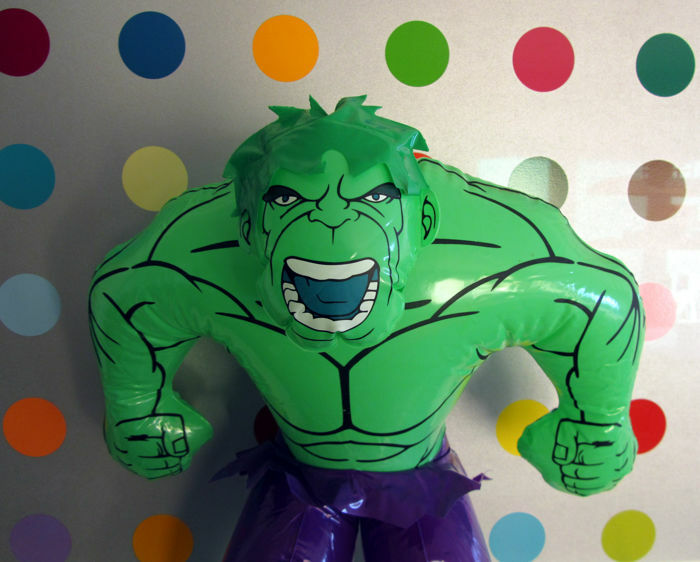 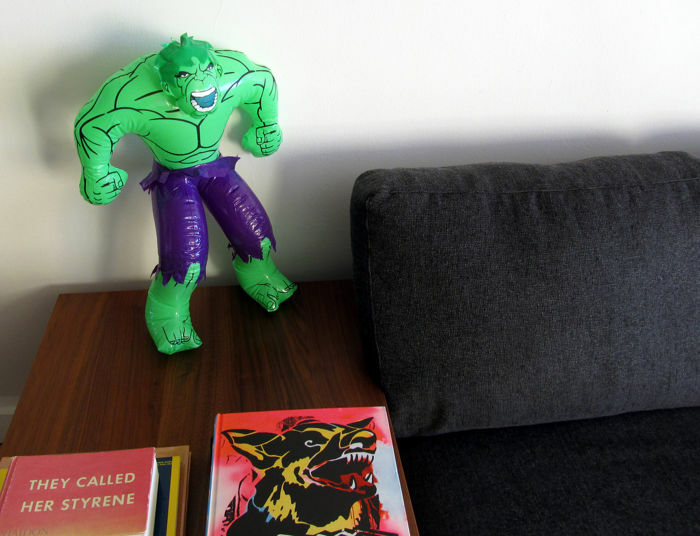 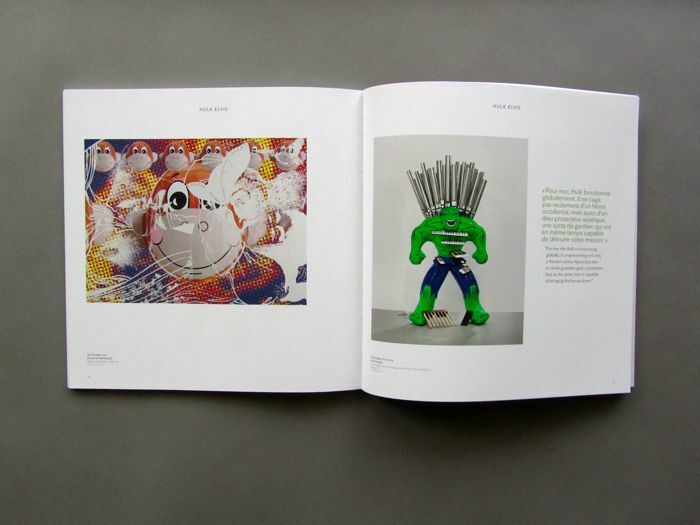 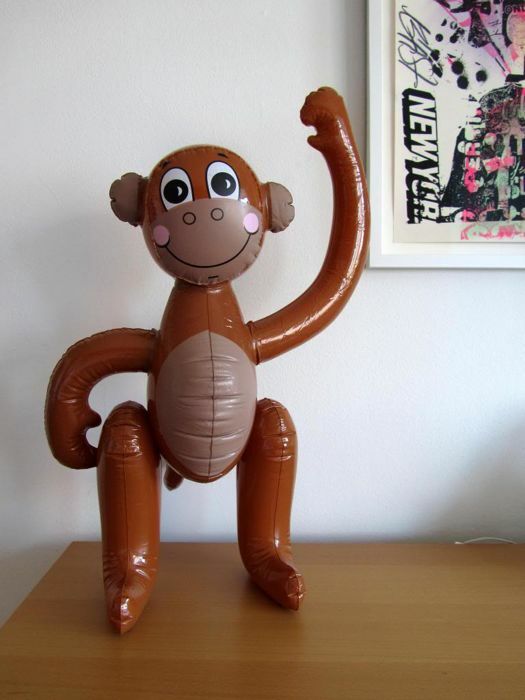 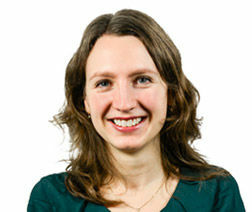 Auction includes one book, one Hulk inflatable and one monkey inflatable figure that are credited as the source of inspiration for many of works featured in the book. 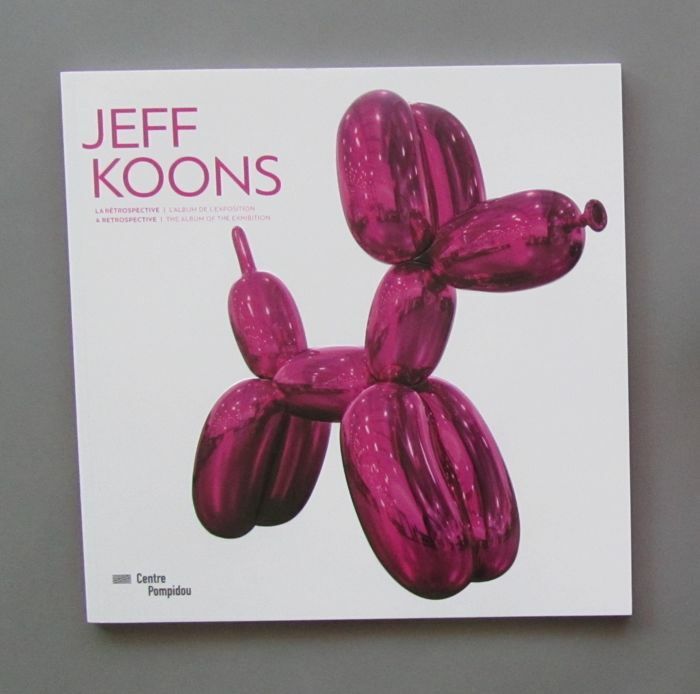 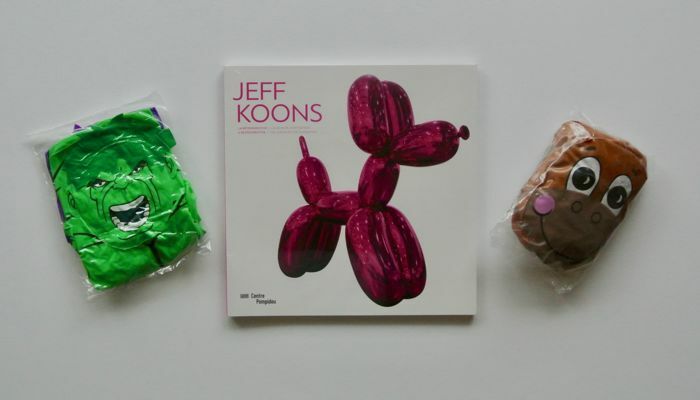 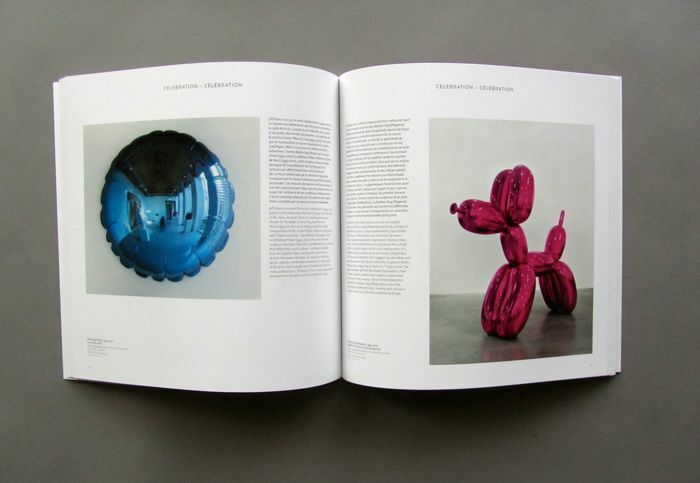 The book features the artworks exhibited at the Koons retrospective in Paris along with short explanatory essays. 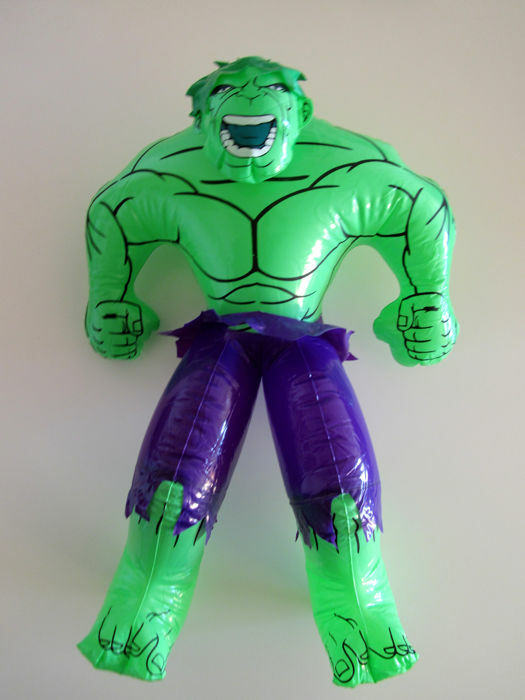 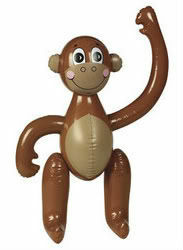 Note that the inflatable figures are not attributed to any artist merely the artist's source material.